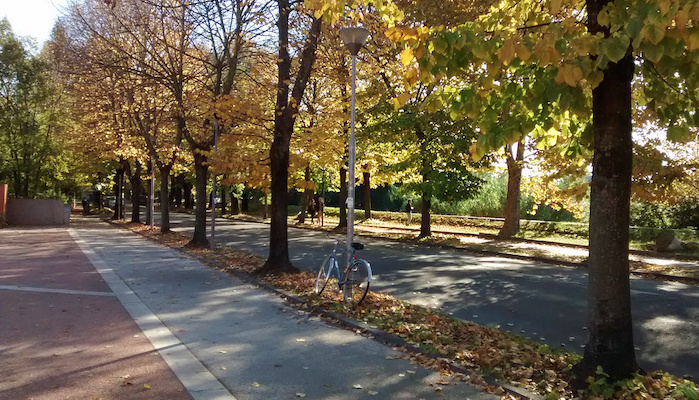 For visitors to Pisa, the Viale della Piagge is a great option for a scenic and airy run. This tree-lined path is a sort of linear park, stretching along the riverfront for about 2 km between Vittoria and Bocchette bridges. The path is mostly paved, but a softer dirt path also runs along the water (you can also use this for a “loop” option). A tour of Le Piagge is a great way to get to know Pisa, with nice views of the river and the complex surrounding the San Michele degli Scalzi bell tower.